Why the Super Low Pricing you ask?- This is how we advertise! 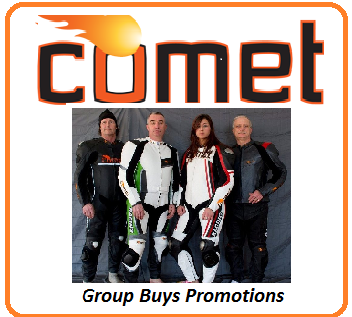 Our marketing approach is to get our our Custom Comet Leather racing motorcycle suits and Custom Comet Leather motorcycle racing jackets to our customers hands at below cost pricing and let them judge and spread the word in social media. This way we all win!! Like Us and Help Spread the word! 5. 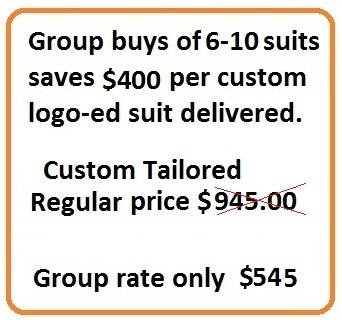 Wait for your custom suits to arrive with FREE Shipping ! 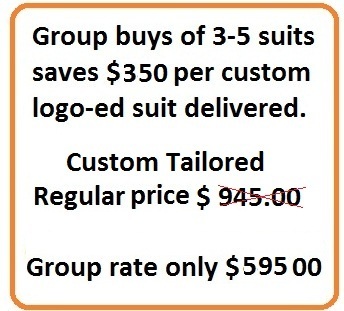 Comet will customize and tailor every Racing Suit Free of Charge!